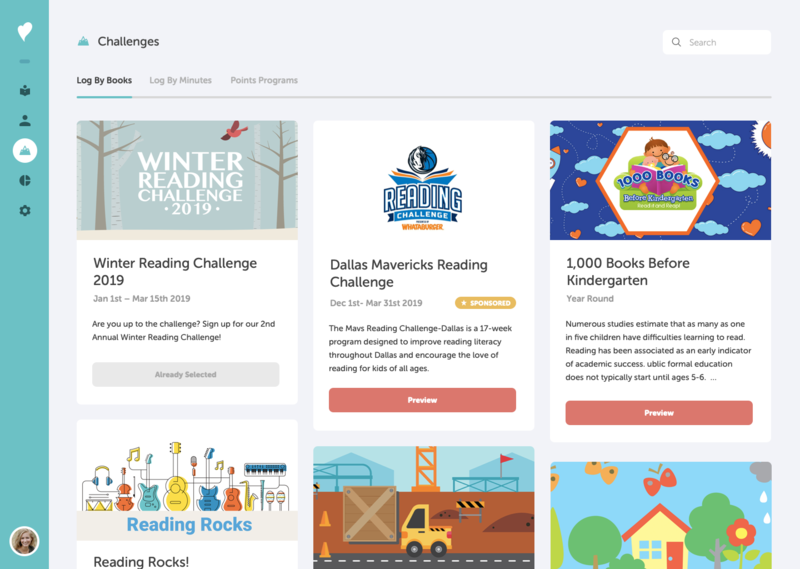 Beanstack helps you run reading challenges that build your school's culture of reading and provide data driven insights. Students who participate in reading challenges read 20% more than their peers and more purposefully keep track of their reading. Here’s what Beanstack for Schools can do for you and your school. Develop a true culture of reading in your school community - students, staff, and families all reading. Motivate your students to do more self-directed reading. Use data to demonstrate the role your school library plays in improving academic outcomes. Increase circulation of your school library's collection. Benchmark against national statistics to get a global perspective. Gain insights into when, how much, and what titles students are reading. 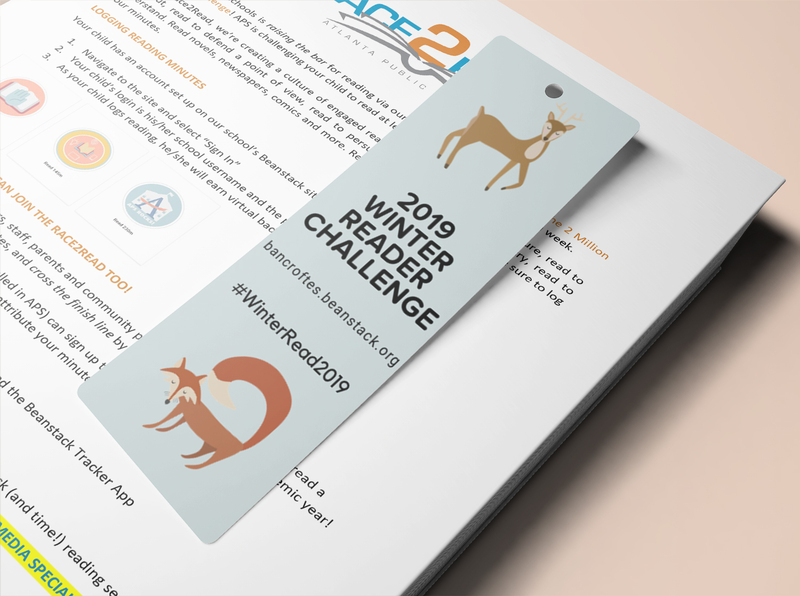 Pick from our vast catalog of regional, national, and specialty reading challenges. 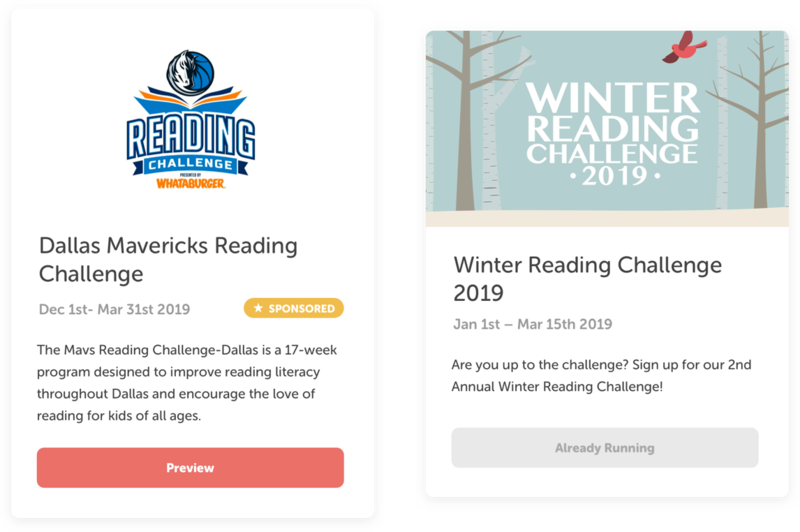 We recommend running reading challenges at different times throughout the year to create and maintain excitement around reading. 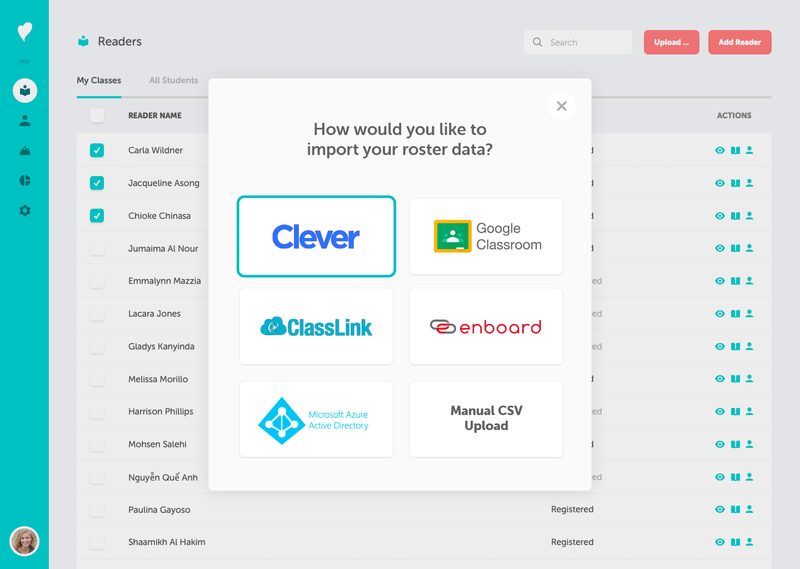 Connect with a third party service to allow your students to login via single sign on and to organize them by teachers and classes. Or you can upload a CSV for easy signup and rostering. 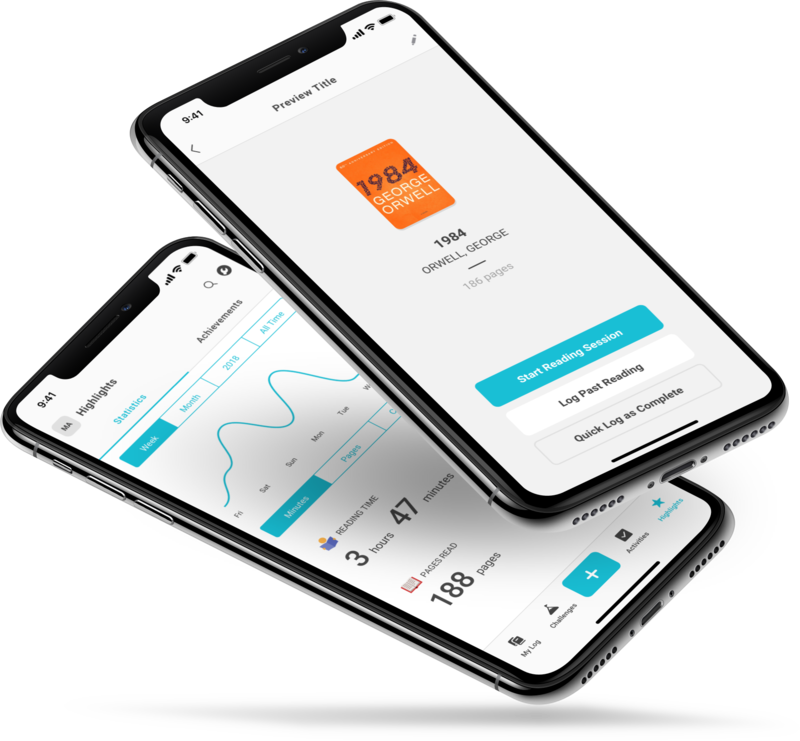 Through a mobile app and beautiful online site, your readers will be able to time their reading sessions, scan each book's barcode to log it, and keep stats like a “Fitbit for Reading”. Now, students can also use voice commands to track reading through Alexa-enabled devices. 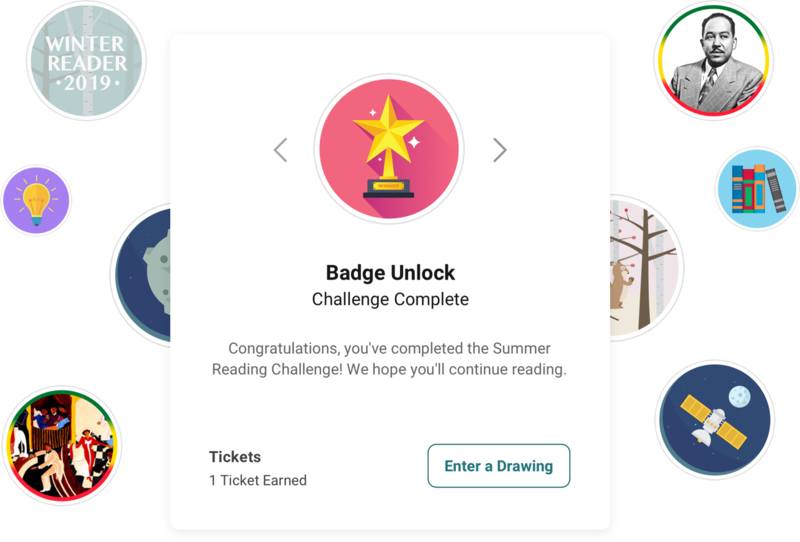 Your readers will love earning badges, completing activities, and helping reach schoolwide reading goals. We provide you with sample letters, bookmarks, and other materials to help communicate how Beanstack works and to motivate your community to read more. 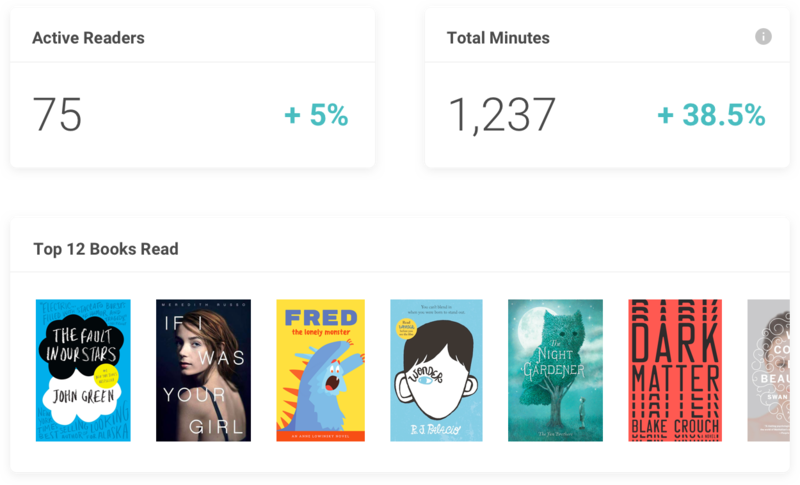 Get useful data on your readers such as which books are most popular, who’s reading, and top metrics across classes and grade levels. Easily export customizable reports. 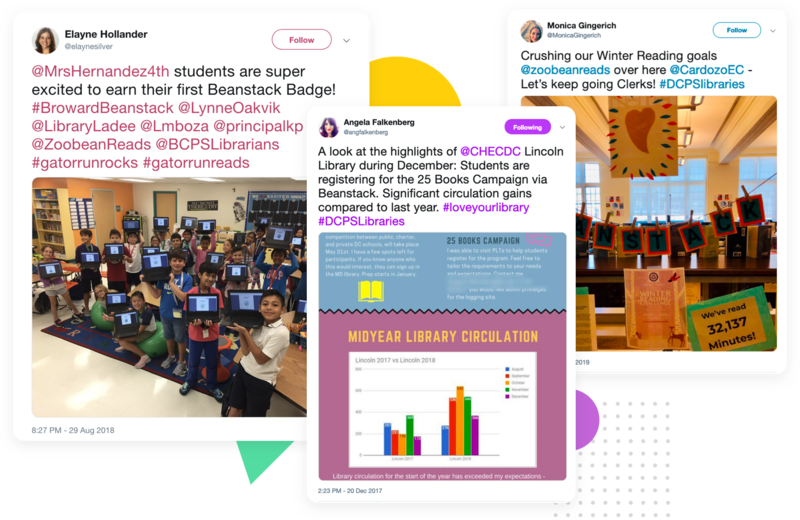 Beanstack is used by over 1,000 school districts and public libraries including Broward County Public Schools, DC Public Schools, Atlanta Public Schools, Pasadena Independent School District, and the Department of Defense. Pre-Order for Next School Year! Get $100 off the yearly rate for the first year. Preorder now for $100 off the yearly rate for the first year. After you submit your payment, we will reach out to you by email and provide you with updates over the next few months. Your site will be delivered by September 1st, 2019. Thank you! We're excited to work with you and your school. As a next step, you'll receive a welcome email from our team. 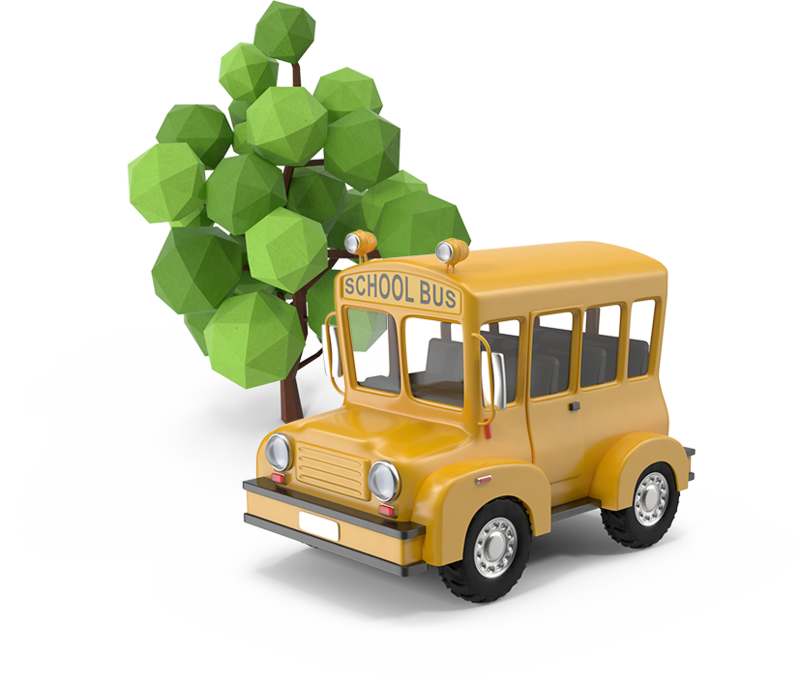 We'll then keep you updated as our Beanstack for Schools service goes live over the next 3 month. Your school's site will be ready by September 5th. Please let us know any questions, feedback, or ways we can be helpful in the meantime. Thanks again and keep reading! Looks like something's wrong on our end. Please contact us at helpdesk@zoobean.com so we can get this sorted out!